When it comes to custom-made furniture, the Blanket Chest has to be one of the most versatile. If it is built with a child in mind, it can be a Toy Chest with a fun painted finish. If it is built with a young woman in mind, it can be a Hope Chest where keepsakes are safely stowed away. If it is built with an adult in mind, it can be just what the name implies – a chest to keep at the foot of the bed with linens inside. The sky is the limited when it comes to the design of this type of furniture. In the case of the Superior Shop Drawings Blanket Chest, we tried to keep the design simple but elegant. The case features Flat Panels that can easily be made on a table saw – without the need for specialty Cope & Stick cutters. Our Blanket Chest Woodworking Plans are drawn on standard letter size paper for ease of printing. We have also included a parts list, hardware list, and plywood cutting diagram. 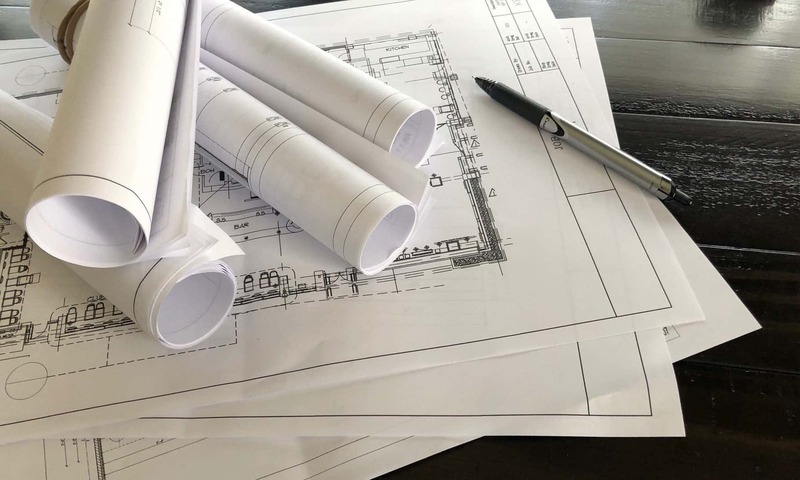 In addition to the standard Plans, Elevations, and Sections – we’ve also provided a number of detail drawings to simplify construction.